It is scholarly peer reviewed online journal having full access to the research and review paper. 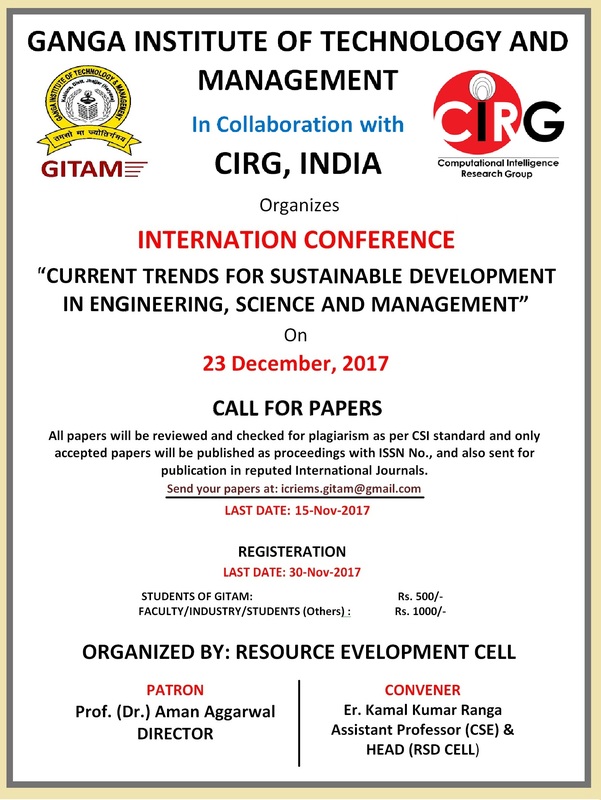 It hopes that Researchers, Students, Institutes, Industrialists, Academician, Consultancy etc. would make use of this publishing information for the development of youth and juveniles.It is an international journal published twice in a year. 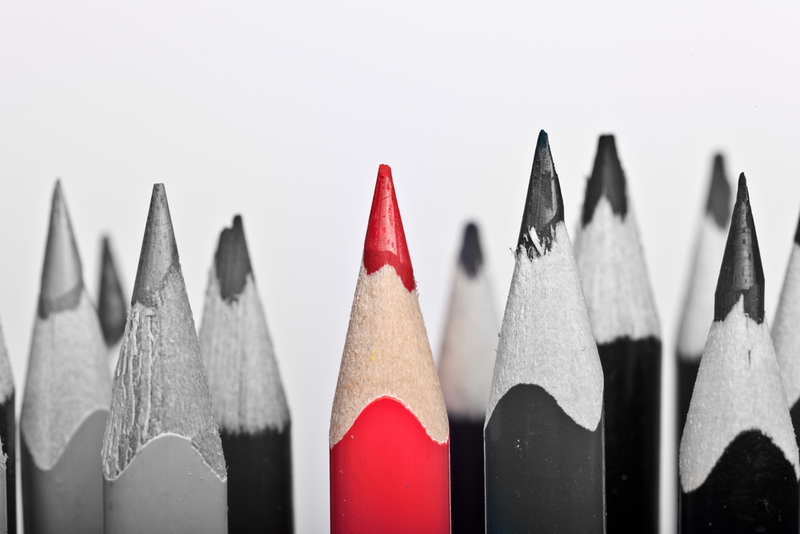 JournalsPub is a research network, which is focused on a well-defined Journals with obvious and high impact at the international level under one umbrella. 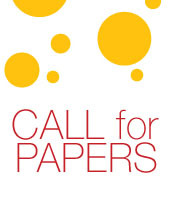 It requires the participation of renowned authors and editors. 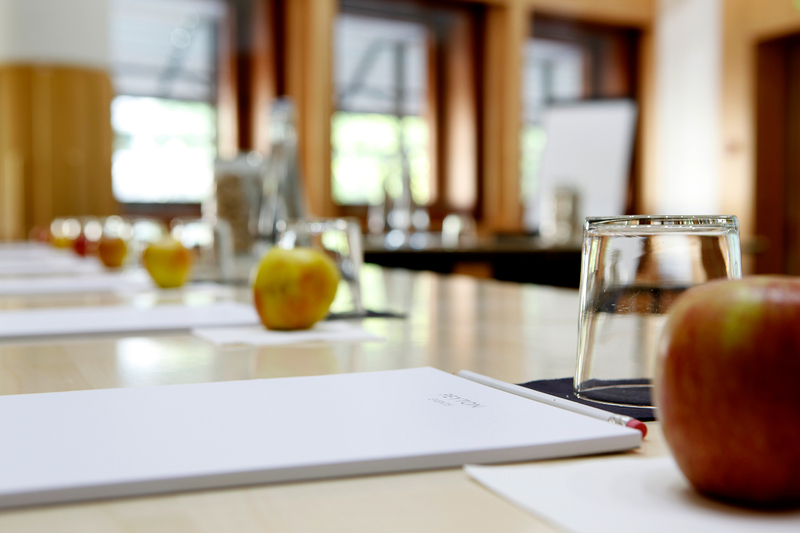 JournalsPub is a hub that constitute the production of knowledge across a range of all over the world through its research platforms (Journals). It is very important that your valuable research/article approach by the readers who can really raise the bar of education for it. 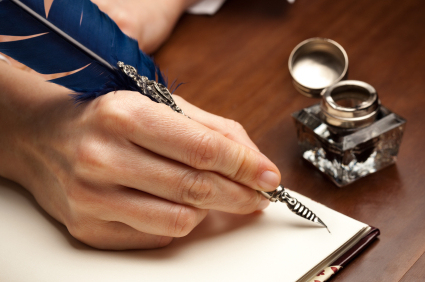 With us your research reaches up to the heights with eminent national /international editors and authors. 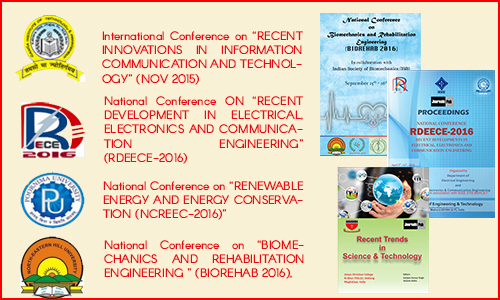 As a new journal we have sprung up day by day and we have a wider range of domains that serve as vehicles for new innovation and researches. 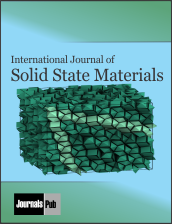 Journal provides an international medium for publication of experimental and theoretical research papers and review articles related to solid state material. 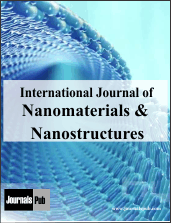 Journal is committed to provide to create an impact in the field on nanomaterials and covers all major topics under nanomaterials and nanostructures. 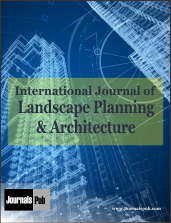 As a major published of Architectural designs we have chosen to highlight one of our journals as Featured Journal: International Journal of Landscape Planning and Architecture as the Featured Journals of this month. 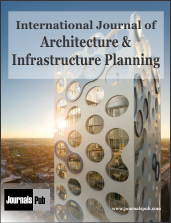 This issue solicits high quality research article, review papers and short communications on Infrastructure Planning and Managment systems, Contemporary and sustainable architecture. 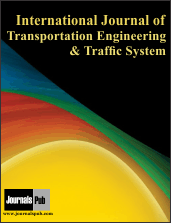 Journals Pub offers wide range of alerting services. 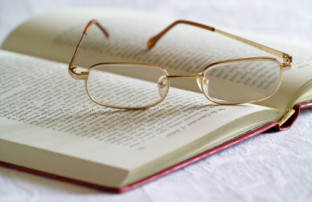 Keep yourself up to date with the latest research. Just choose the journals that interest you and click on our news alerts for most popular articles.